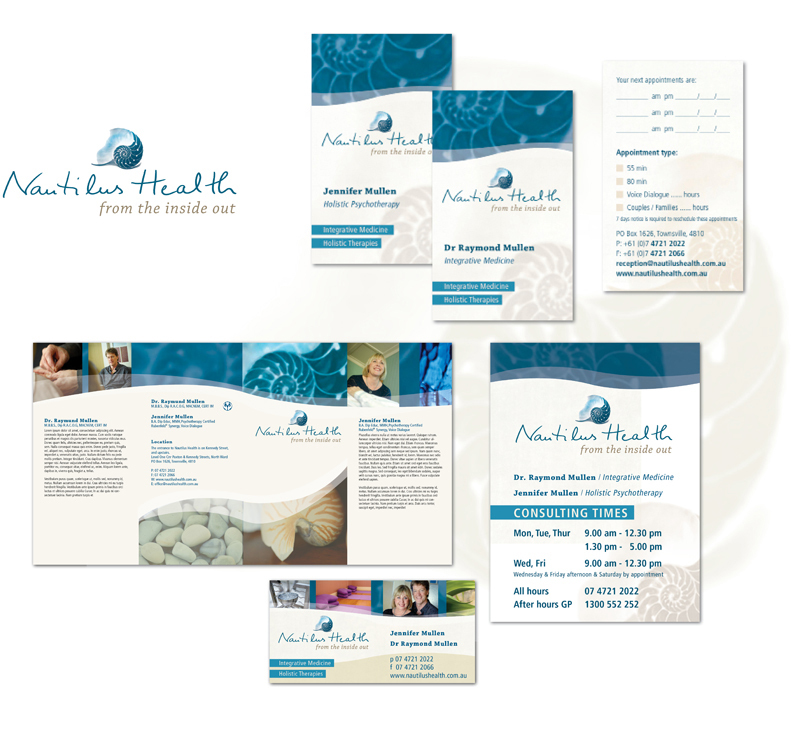 Good graphic design should reflect what your business is all about. 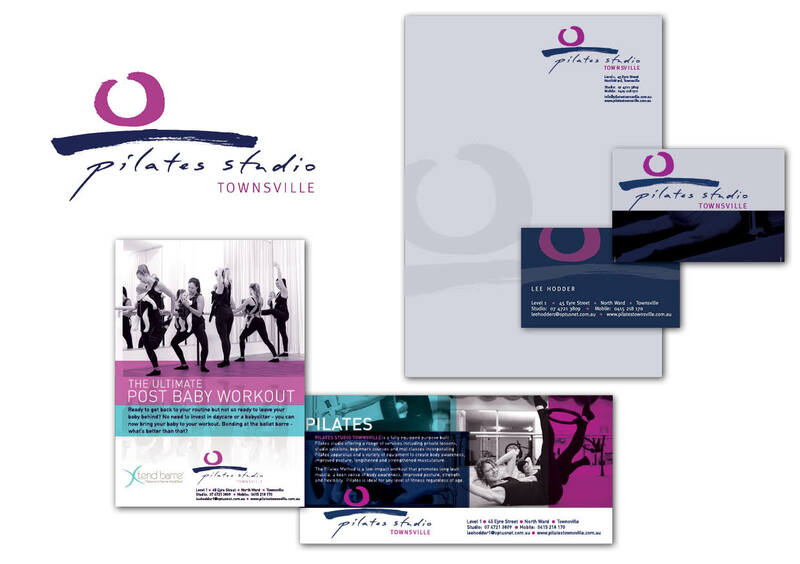 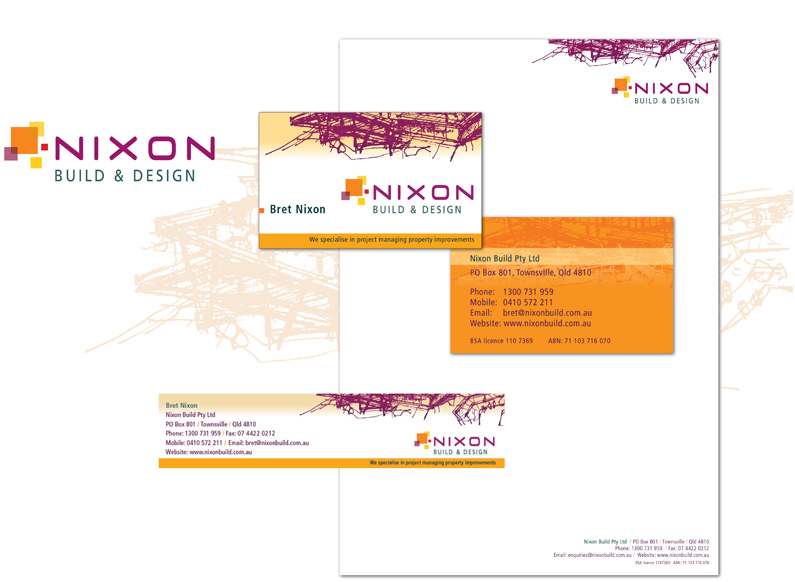 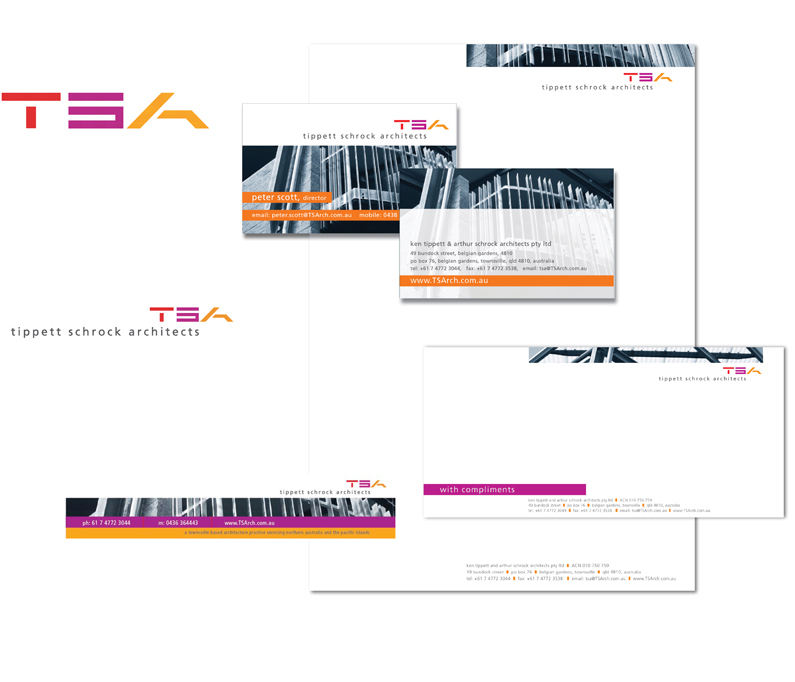 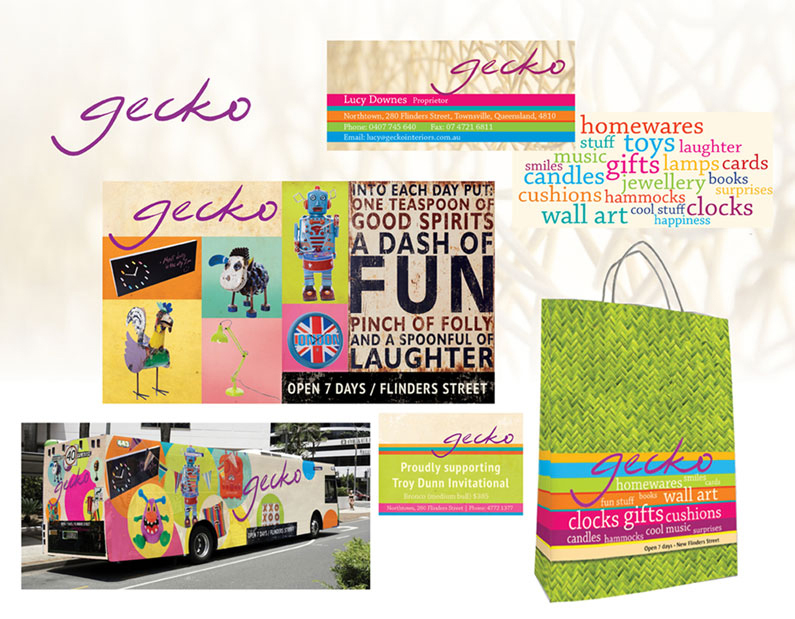 I work closely with my clients to get the best result whether it is a complete new branding or just a stationery. 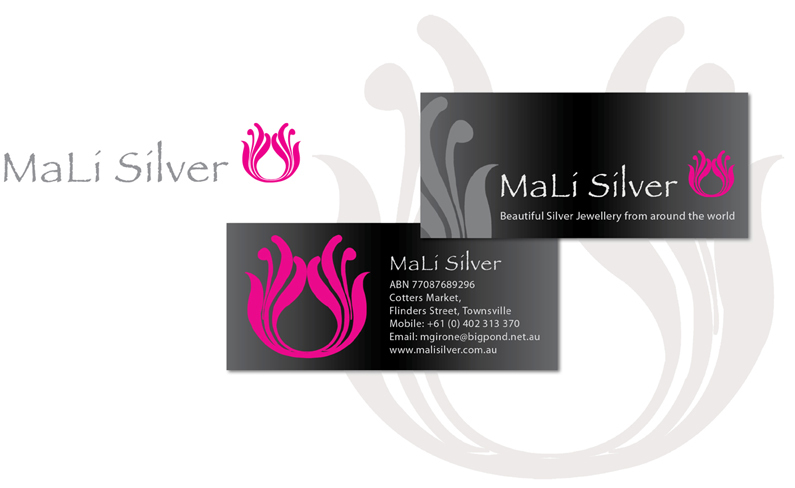 My design services range from billboards to business cards and from the first sketch to delivering the finished product.